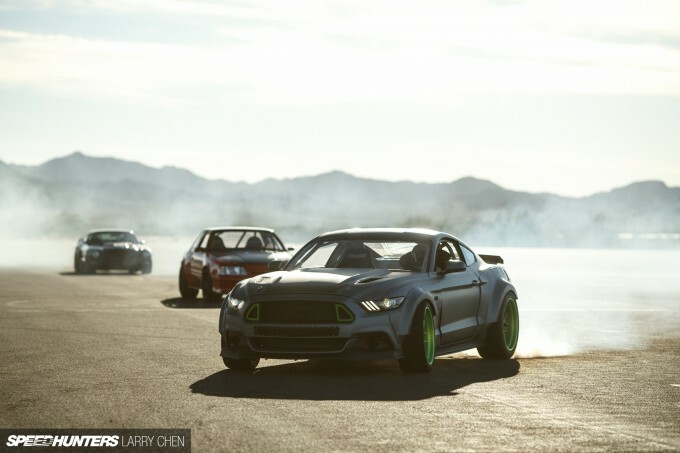 I’ve recently found myself on-set for quite a few big film productions – Recoil 2 and Gymkhana SEVEN included, so when Vaughn Gittin Jr. was given the task of producing a video to pay tribute to the Mustang’s 50th anniversary, it was only fitting for me to tag along and tell the behind the scenes story. 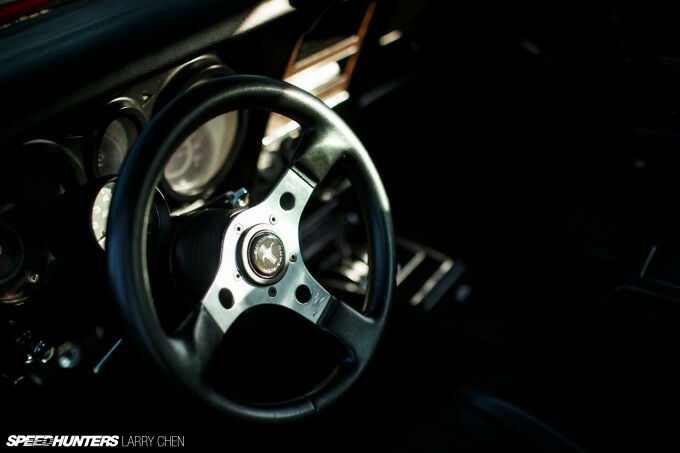 While there are many racing drivers who are car culture enthusiasts, they may not really have a voice. But whether it’s Fredric Aasbø drifting on ice, or Edward Sandström competing at Spa, Speedhunters’ drivers all have a story to tell. 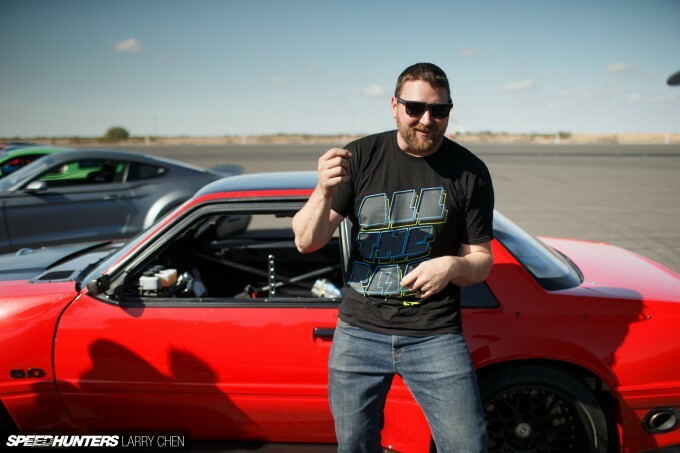 Vaughn is the original Speedhunters driver. 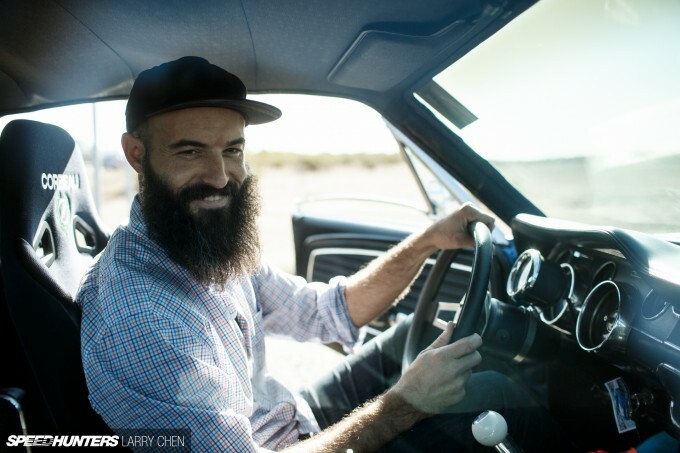 From the beginning he has supported this website and car culture wholeheartedly, so any time he’s working on a special project, we try to support it as much as we can. On a personal level I consider him my friend, and whenever he is up to something cool, I always feel honored to be able to tag along. After all, I have been shooting his antics for over a decade now. 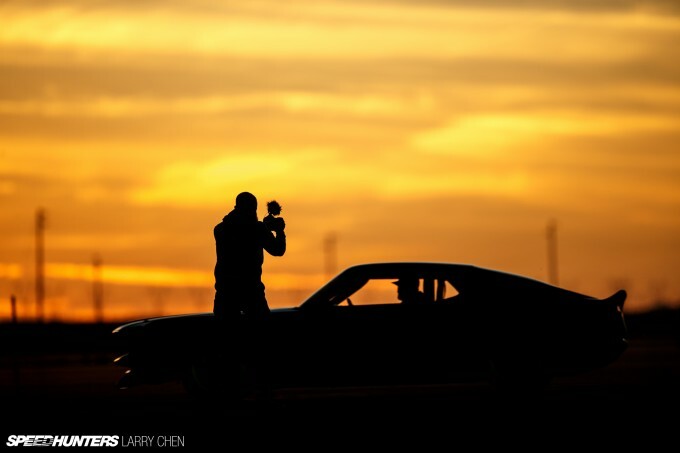 The cars were the stars of the video, and the lead was a ’66 powered by a Roush Yates 356ci NASCAR motor, which you might remember from the feature that Mike shot last year. Second was a ’68 with a 302 which we named ‘Bad To The Bone’. 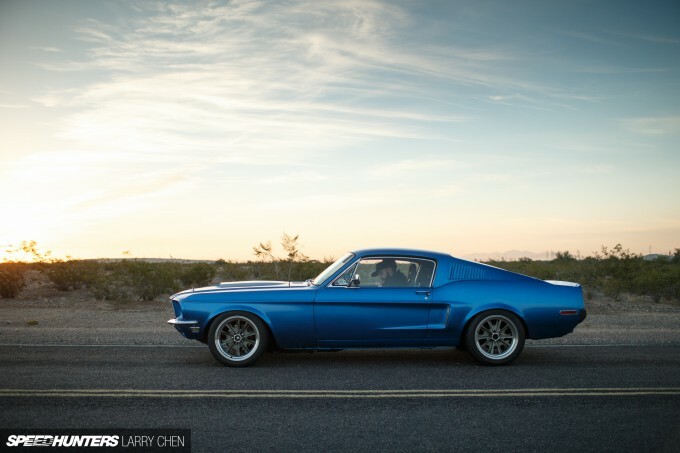 When I think of the classic American muscle car, this is the quintessential version of the Mustang. Of course, we had to include the RTR-X, which you’ll remember as a Speedhunters project car. 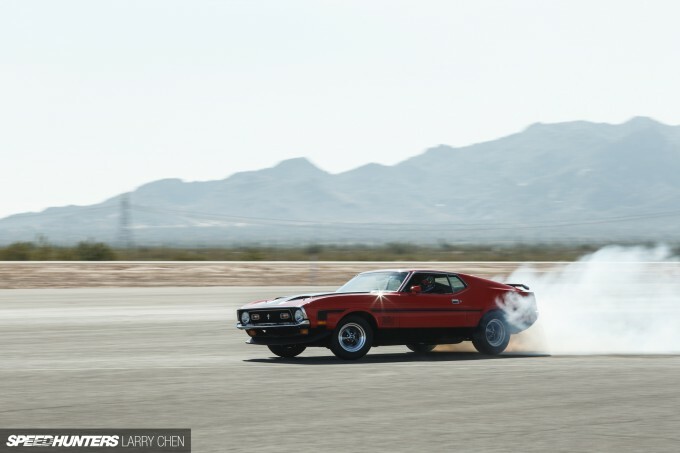 This ’72 Mach 1 was actually 100 per cent stock, and perfectly mint as well. This was probably my favorite car at the shoot. It just looked so good going sideways. 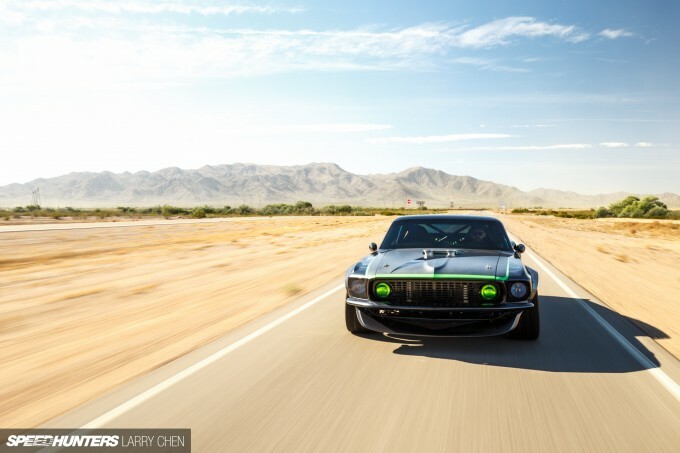 This Mustang is a full custom-built car too, and is powered by a Ford V10 oddly enough. 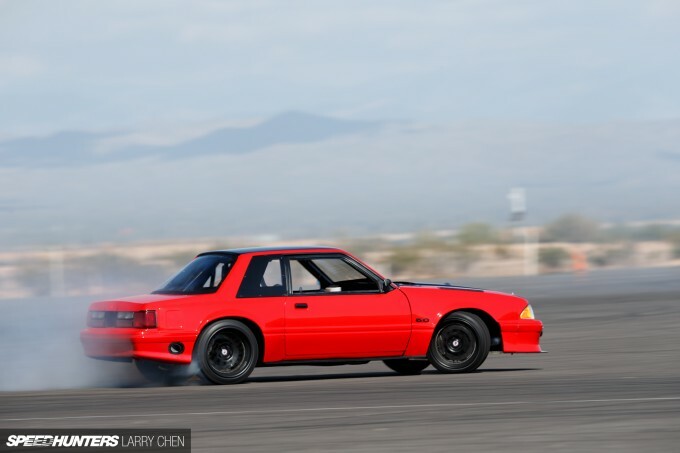 You guys probably don’t recognize this Fox Body Mustang, but it was actually one of our top feature cars of 2013. 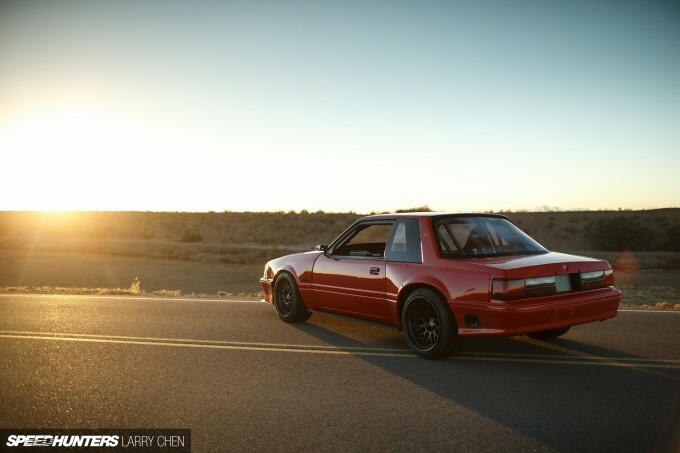 It’s probably one of the best handling Fox bodies in the world too, and although it was not built for drifting, it had no problem getting sideways. Ever since I featured this car when it was chrome blue, I’ve been wanting to see it in action. Thankfully, Vaughn flogged the crap out of it! 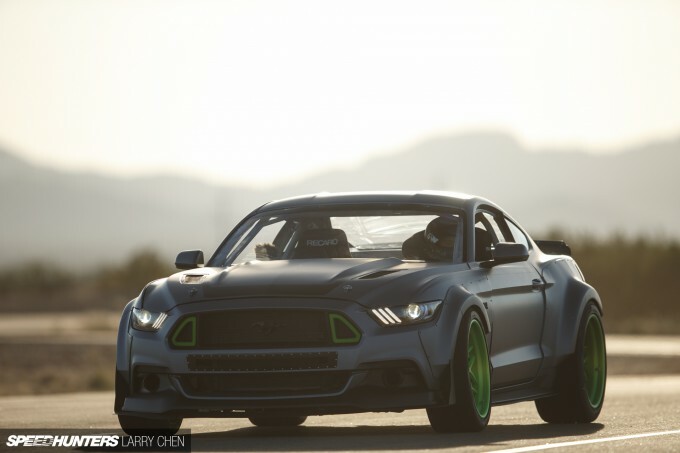 Also in the line-up was the 2013 RTR Spec 2, representing the S197 Mustang – in Vaughn’s signature lime green color of course. The two newest cars of the bunch were only revealed to the world a few months ago at the SEMA Show. Dino and I took this very one out for a joyride around Las Vegas. 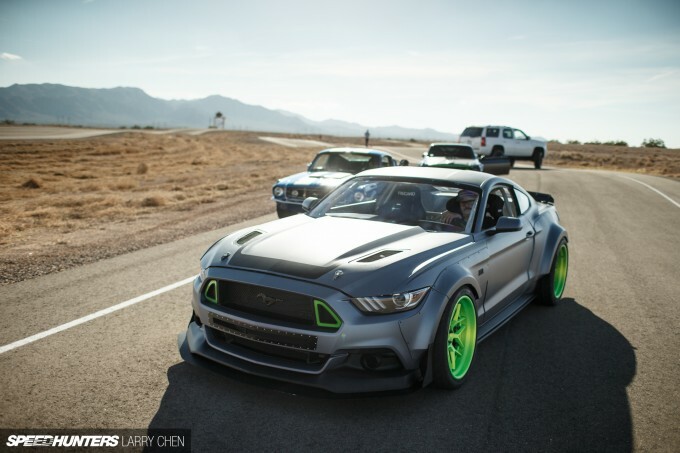 Without a doubt, the most aggressive-looking Mustang of the bunch was the 2015 RTR Spec 5 Concept. Dino also had a chance to check it out at SEMA, before it was released to the public. So those were the stars of the show, but who was working behind the scenes to make them look good? 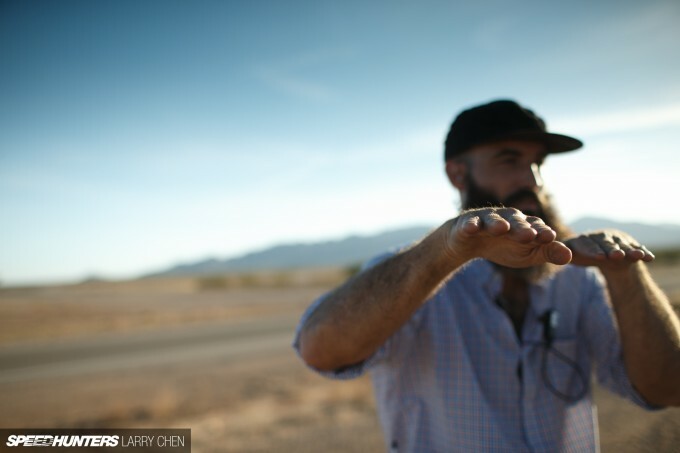 Enter director Andy Laputka. I’ve been working with this bearded fellow for just as long as I have known Vaughn. 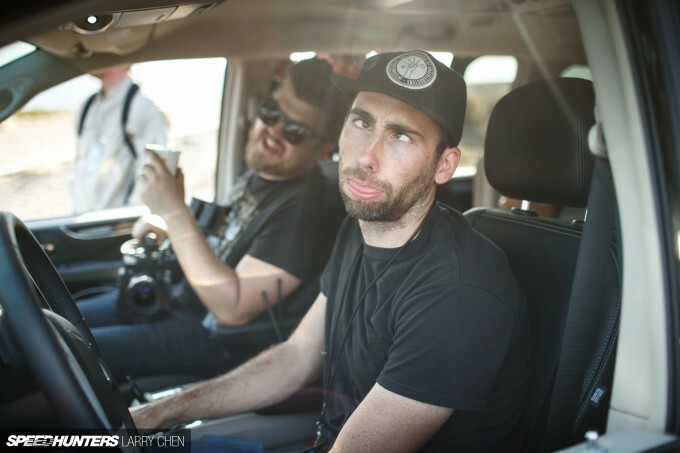 He’s responsible for all the amazing videos that Vaughn shoots, including my recent favorite, which featured a Ford Fiesta and Vaughn’s dog, Brody. Andy has a real way with filmmaking. At the end of the day it’s all about the story, and that’s what separates him from the rest. There are so many talented videographers out there producing beautiful pieces, but without a storyline the films don’t go very far. 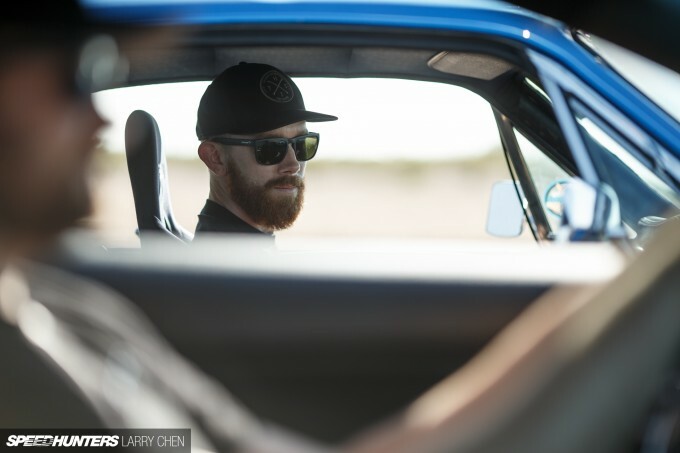 Also along for the ride was Will Roegge from Keep Drifting Fun fame. 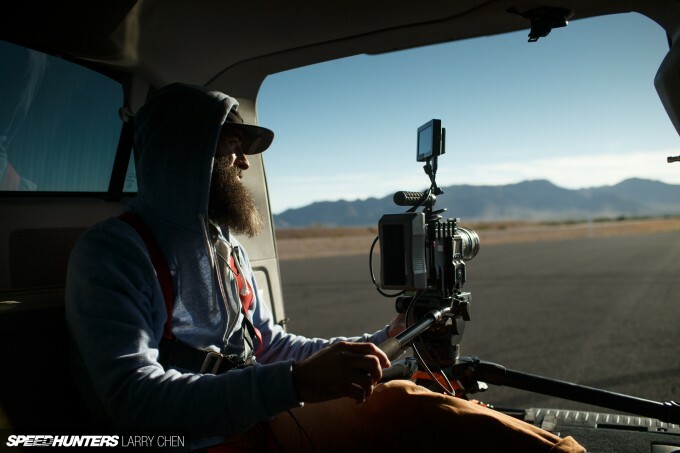 He’s also responsible for some of the best videos from Pikes Peak. 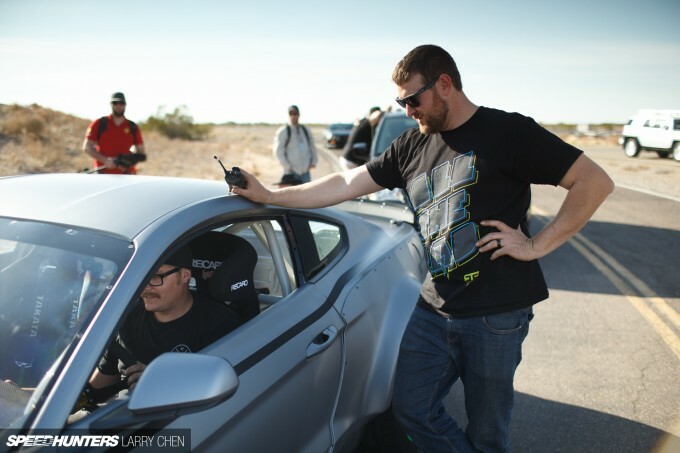 There is a certain taboo to showing drifting in car commercials, so I am glad that Ford was willing to give this viral video duo a shot. 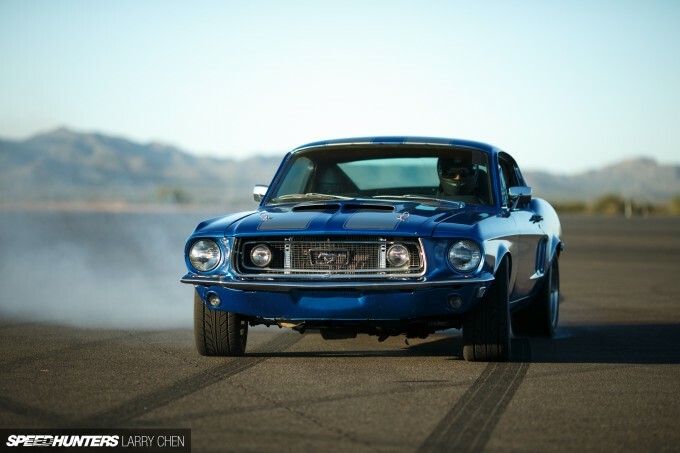 After all, the Mustang is a performance car. While I’m sure Vaughn would have been fine driving all of the cars himself, he had a few friends come along to help make clouds of tire smoke. 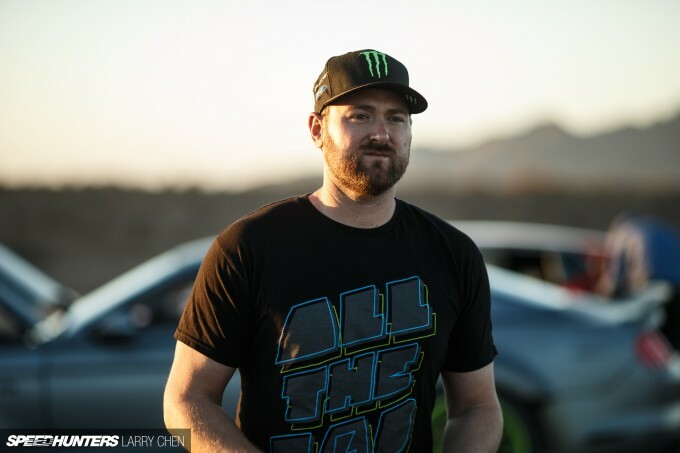 Vaughn’s Drift Alliance brother Ryan Tuerck made the trek from the East Coast to join in on the fun. 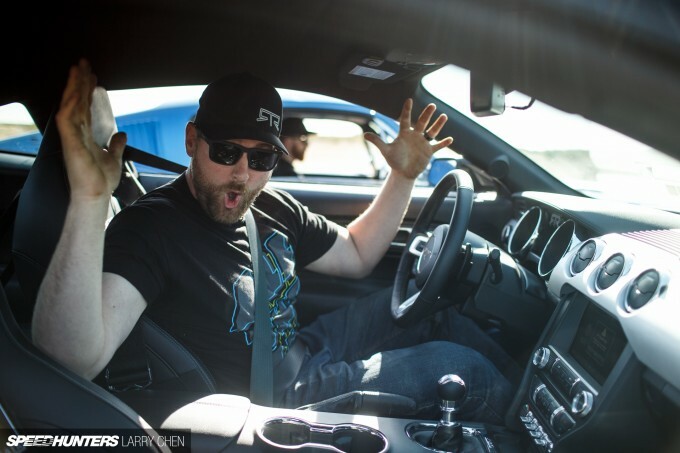 2014 Formula Drift Champion and all round cool guy Chris Forsberg was present as a wheelman too. The playground? 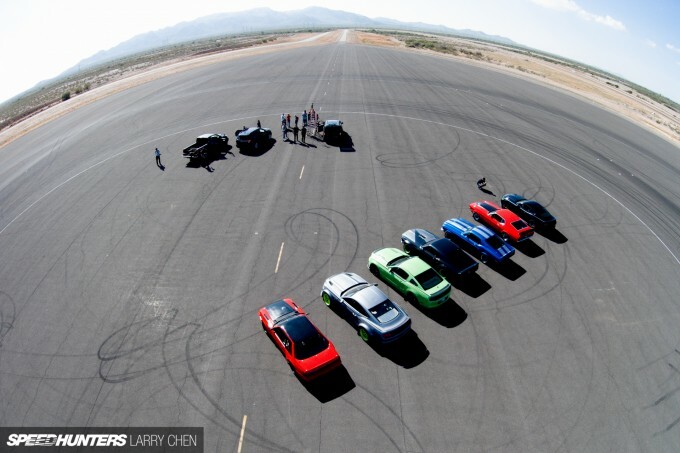 Ford’s proving grounds in Arizona. 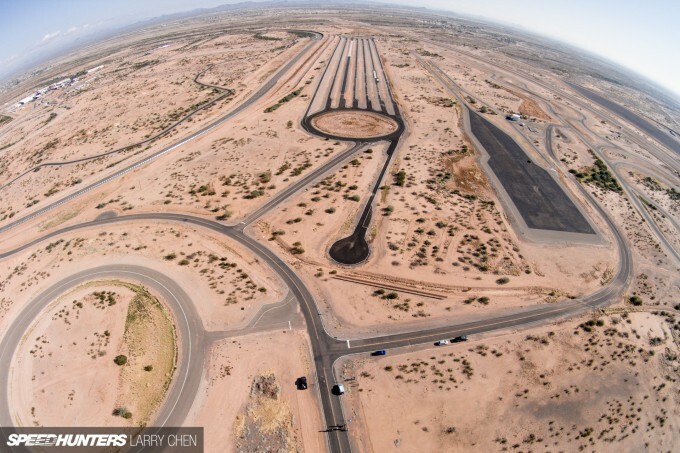 It’s a crazy network of test tracks and skid pads that enthusiasts can only dream about. Only someone like Vaughn could convince Ford to give us free reign at one of their test facilities, and why not? 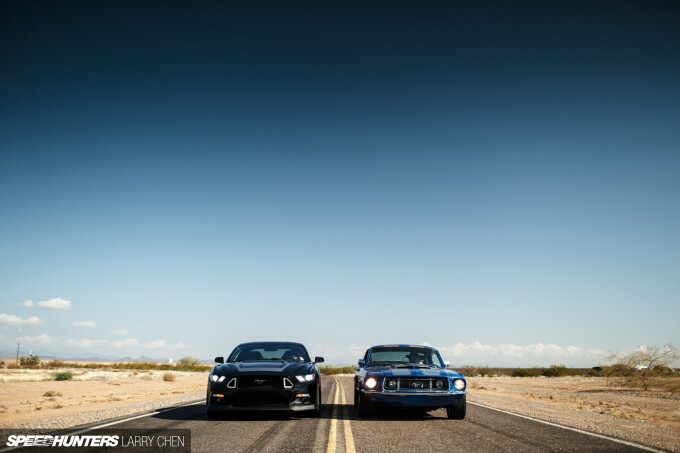 They’ve built these awesome cars over a span of 50 years, so why not let them stretch their legs all at once. For once I did not have to look over my shoulder while shooting these guys doing burnouts on the streets. 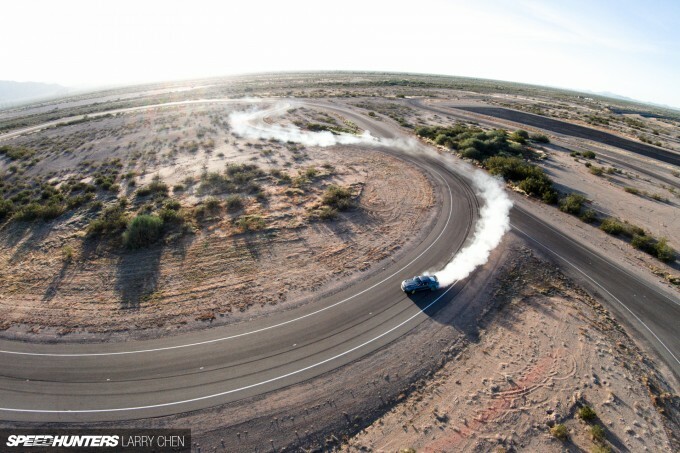 Drag racing, circle burners – the possibilities were endless. As Vaughn would say, ‘these are the ultimate fun-havers’. These test tracks rarely get drifted on, so making clouds seemed like the right thing to do. While many of the beauty shots were planned out in advance, most of the time the drivers were just handed the keys and told to go have fun. At the end of the day the boys would gather up on the skidpad and just create as much havoc as possible. 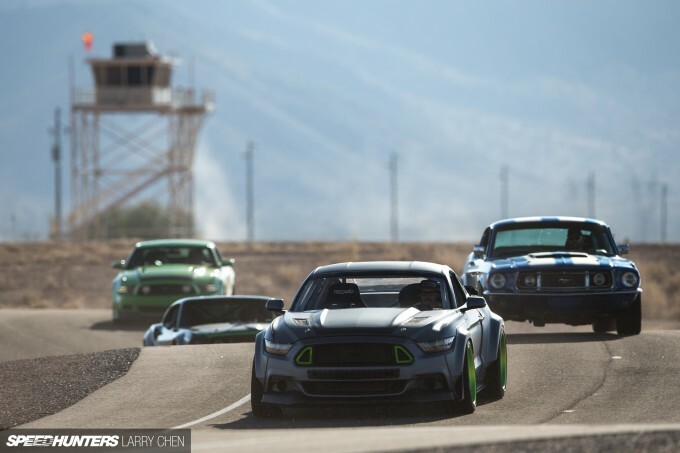 While all the cars were perfectly capable of drifting, it was much harder to tandem some, as most of the older models lacked steering angle, as well as a proper e-brake. Chris liked the Fox Body, but due to the seating position and his long arms, it was hard for him to steer. He appropriately named the Mustang ‘T-Rex’. So the newer models were used for tandem runs. They are pretty much perfect daily drift cars right out of the box. During competition the boys are usually trying to run away from each other, but when they need to do a perfectly choreographed drift, it just takes one try. The actual shoot took two full days. We shot from sunrise to sunset. While you guys might think that some of the higher-speed stunts were the hardest to shoot, it was actually the complete opposite. The shot when the cars were transforming from generation to generation was such a pain to shoot. The end resulted looked great, but it ate up so much of our day. What I was really looking forward to were the jam sessions. 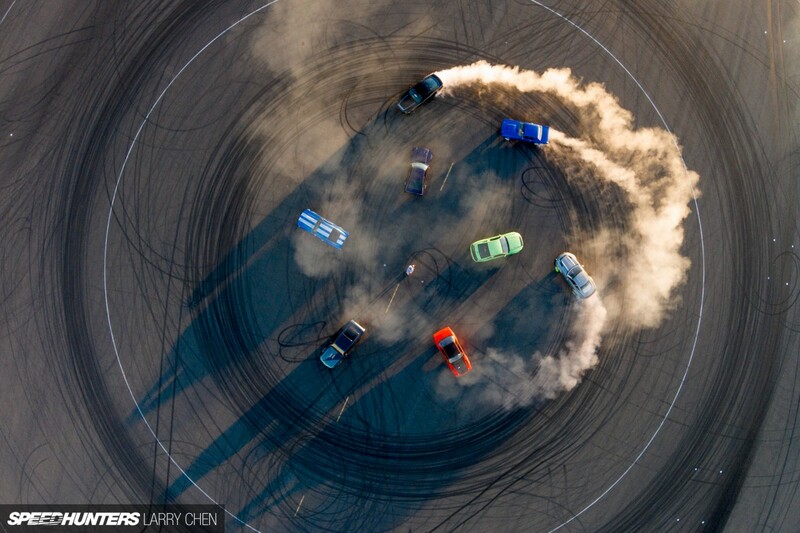 While drifting itself is controlled chaos, there is nothing like watching three drivers try their hardest to destroy tires. The best part? Since there were many cars on standby, as soon as one of them was out of tires they just jumped into the next one. 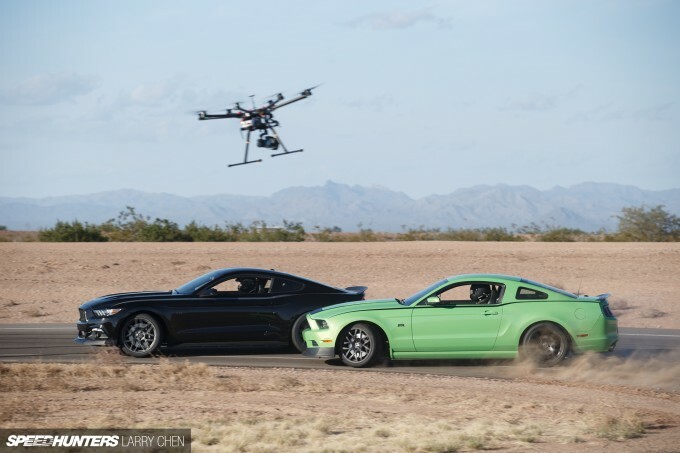 I was lucky enough to be able to drive the ‘Bad To The Bone’ Mustang – but only to move it around in between locations. Maybe next time Vaughn will hire me as an additional stunt driver. I wouldn’t mind flogging the RTR-X. 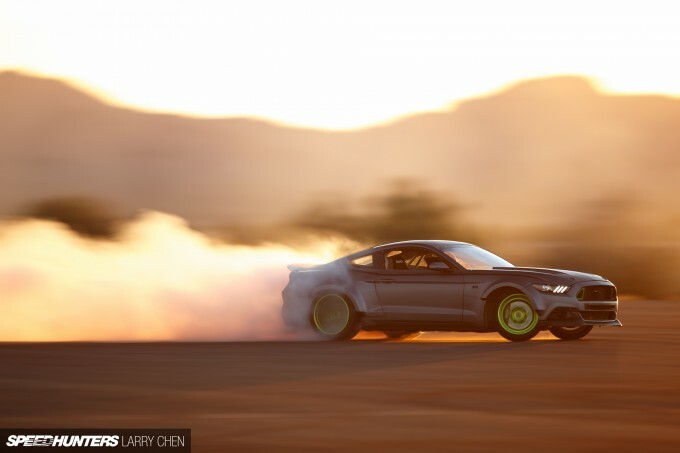 The boys burned tires till the sun went down. 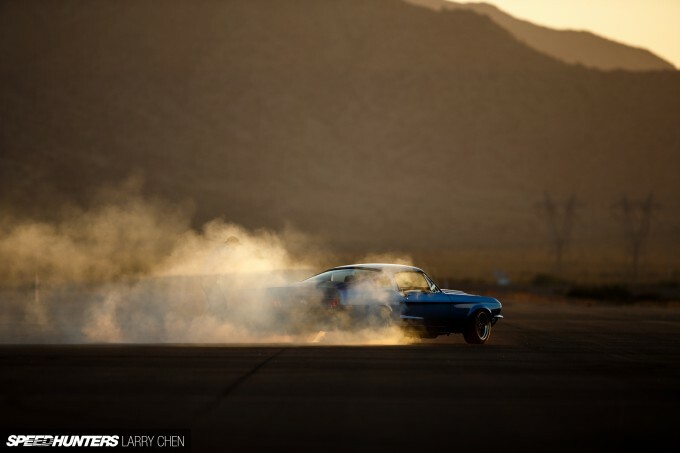 There’s no better way to end a shoot than with a huge smokey burnout. It’s tough sometimes for car manufacturers, because while it’s cool to show the older vehicles that they’ve produced, it does not really help to sell the new model. But I really like the angle that the team used to showcase the history of the car. 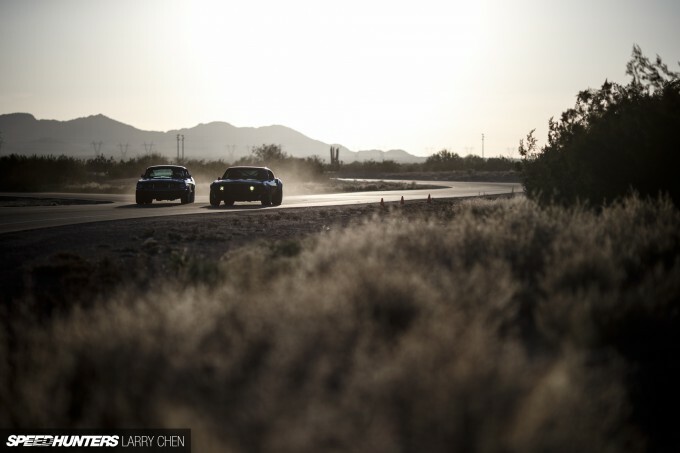 More Behind The Scenes posts on Speedhunters. I really appreciate Ford for being a company that support's enthusiasts. Right there with Toyota making the new GT86/Scion FR-S. 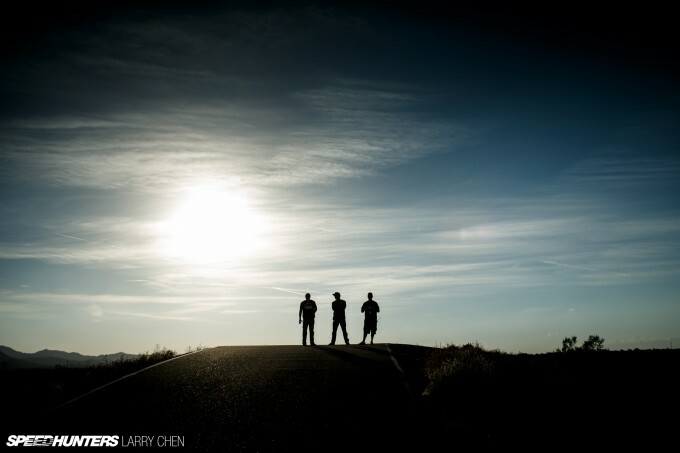 Enjoyed the article, and great photos, as always, Mr. Chen. Really awesome. Congrats on the "behind the scenes" and also at the end result. Mustangs rock! Do you have more details on the "Bad to the Bone" 's 302? I own a 302 Maverick. I got flamed once for saying the newest model bares the largest resemblance to the og model. 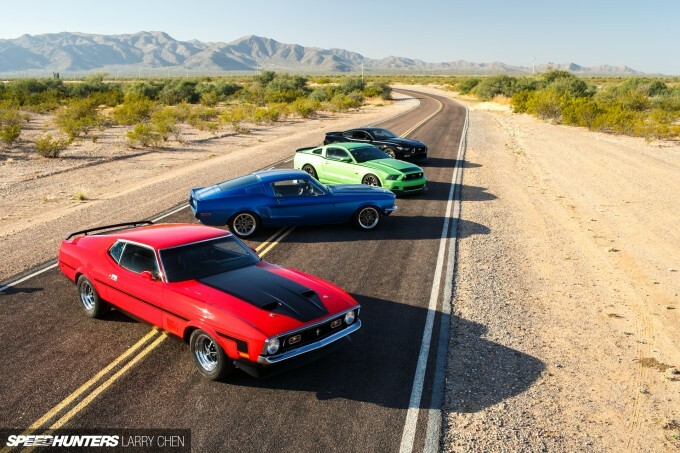 That Mach1 is one of the 10 sexiest cars ever produced. Seriously, its brilliant. 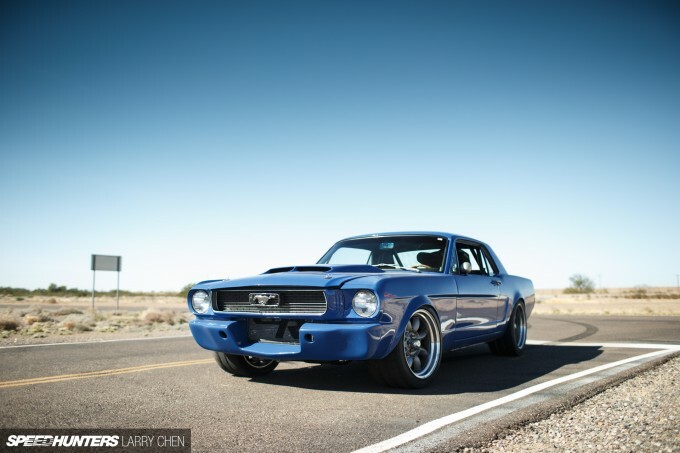 Better looking than any old muscle cars, even if its a pony only. disappointed with the lack of the SN95, the terminator would of looked sweet. AndresSolisCastillo Bangshift did an article on the video and they said that they heard, they tried to get a SN95 and a New Edge. But weren't able to get one by time of filming. That V10 powered Mustang was here in Detroit last year at Autorama. I thought it was a Celica at first from behind. Awesome looking car. '72 Mach 1... My favorite! Hey Larry why no mention of Corey Hosford in the mix. I noticed him in some of the bonus images. Overall though it looked awesome! SmokinStangs.com was here!! Very SMOKIN Stuff!! EricSeanDelaney That car was designed by Ben Hermance of Grip Equipped http://www.gripequipped.com sitting pretty on some Grip Equipped Laguna wheels! A lot of work went into that car it was stretched and basically built from scratch! 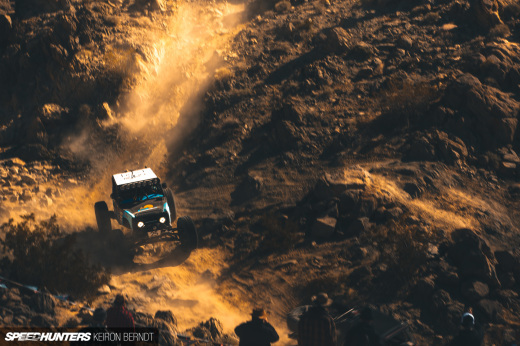 Check it out along with some other cool rides Ben has designed! Don't forget to check out Grip Equipped wheel line for more sweet hoops! 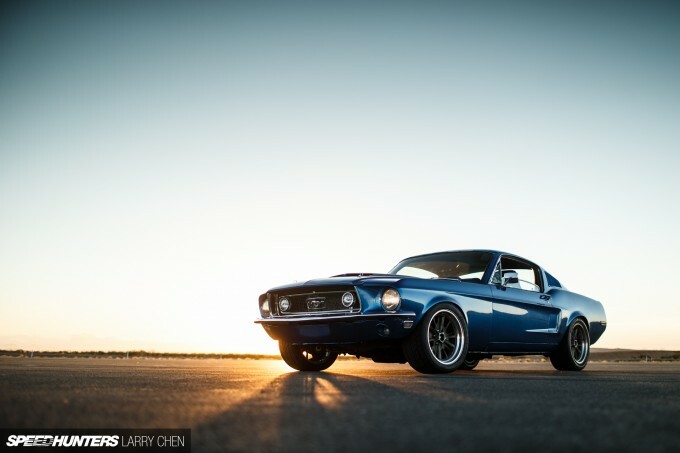 Anyone knows where to have detailed informations about the "Bad to the bone" mustang?